BRYAN EATON/Staff photo. 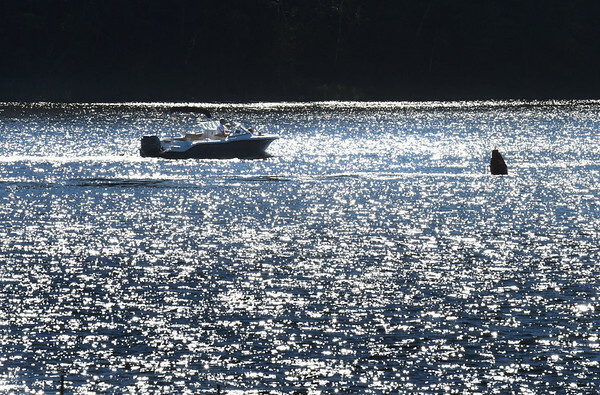 A boat heads up the Merrimack River amidst the twinkling of sunligh off the water at Point Shore in Amesbury. The weather for the weekend looks fairly good for boating though the forescast mentions a shower possible.